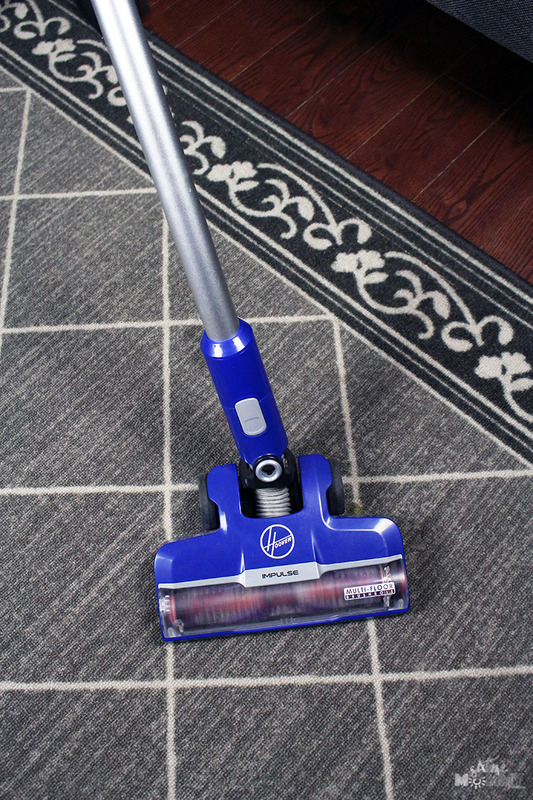 You are here: Home / Sponsored / Hoover Impulse Cordless Vacuum GIVEAWAY! 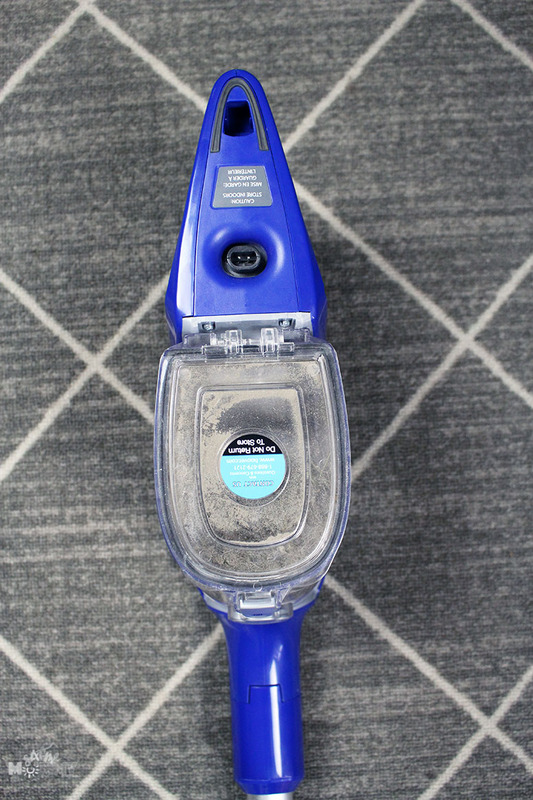 Hoover Impulse Cordless Vacuum GIVEAWAY! 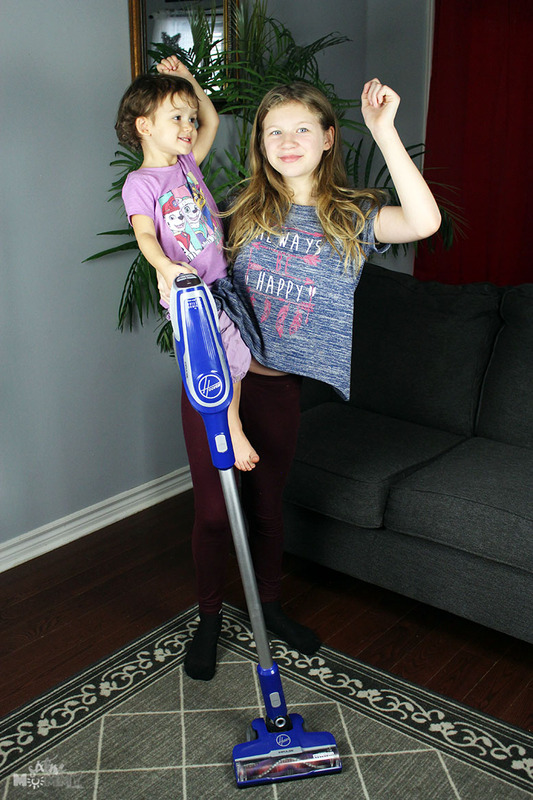 Disclosure: This post and giveaway is in parternship with Hoover Canada. As always, opinions are all my own. Excuse me while I gush here for a moment. 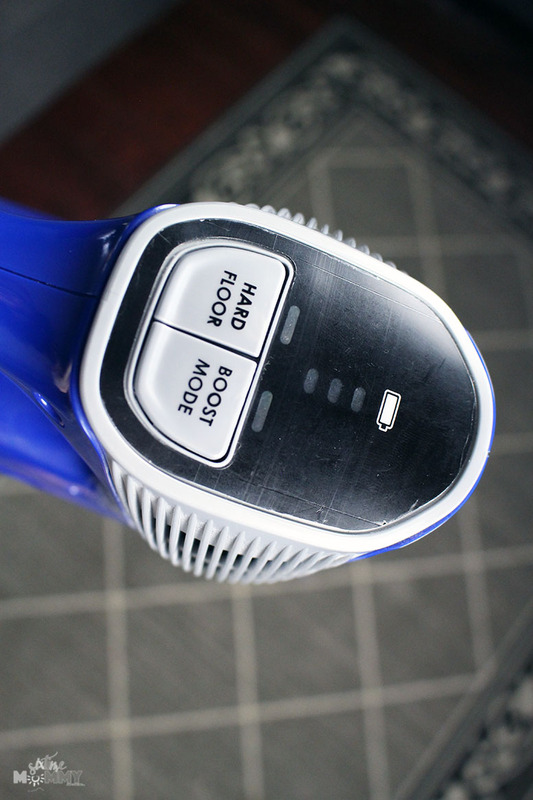 One of my favorite partnerships here on the blog has been with Hoover. I’ve been a Hoover ambassador now for three years, and I am excited to be continuing my partnership with them in 2019. 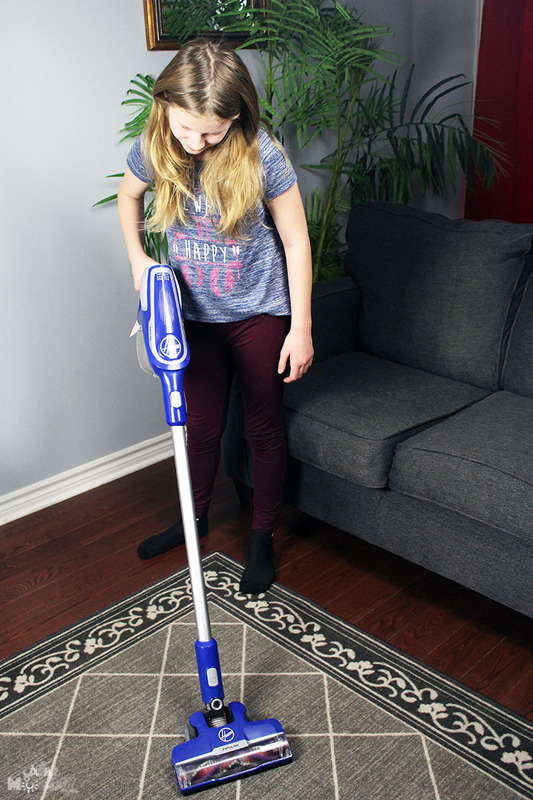 But, for today I am about to gush and giveaway probably one of my top three Hoover products to date, the Hoover Impulse Cordless Vacuum! This vacuum is every mom (and dads) dream. It’s lightweight and gets the job done. I’m forever dealing with back issues and sometimes can’t even lift a 10lb vacuum, so when I was sent the Hoover Impulse and saw it was less than 6lbs I may have jumped for joy. 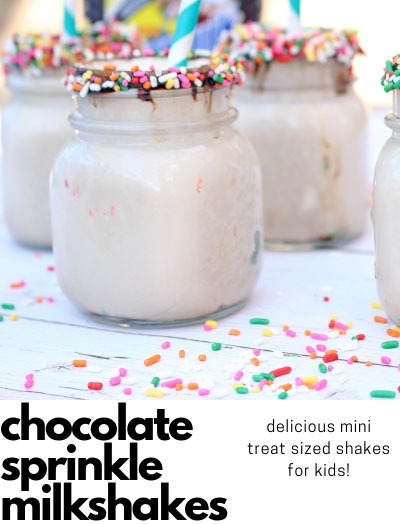 Being lightweight like this also means kids can help! Jackson and Justin love vacuuming but often have a hard time with the bigger machines because they are small little tikes at 7 and 5 years old. They’ve been able to help with vacuuming since we got the Impulse with no issues or complaints, in fact – they take it from me when I try to vacuum. They are amazing helpers and I’m thrilled to have a machine they can easily work and not have to worry. Ava has even offered to help out too, this is huge getting so much help around the house! Lightweight & Steerable Design – weighing less than 6 lbs. to easily maneuver under and around furniture. Removable Handheld Vacuum- Conveniently detaches for quick pickups and access into tight spaces. Hoover Dashboard – Indicates selected mode and power level to optimize your cleaning. Multipurpose Tools – Includes a comprehensive tool pack for any unexpected mess. Wall Mount – For convenient storage, so you’re always grab-and-go ready. I was so thrilled with how this vacuum worked for what we need. We have mostly hardwood floors in our house with an area rug in our living room, so to go from rug to floor I need the settings to be switched easily and instantly – this vacuum does that for me. With the simple press of a button, I can go from rug to hardwood and not have to stop what I’m doing to switch. The wall mount is another favorite of mine – it makes hanging in our closet easy and accessible, instead of out in the garage where we have to store all our other big cleaning appliances. With eight kids, this is important because we cannot constantly be going in and outside just to grab the appliances, so I’m really happy with the wall mount making this truly a grab and go vacuum. The Double Tap Trigger along with the Hard floor and Boost buttons are probably the best features of all (next to it being SO lightweight) because it makes it easy for the user, no matter the age. You can clean continuously as I mentioned without having to stop, press multiple buttons or look for what you need to press. It’s all right there, simple and easy. 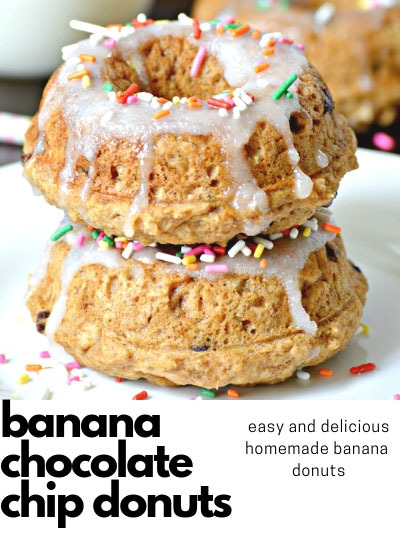 HOORAY FOR GIVEAWAY – Win Your Own! Our friends at Hoover have offered 1 Hoover Impulse Cordless Vacuum to one lucky CANADIAN reader! Please note: Six Time Mommy is not responsible for prize fulfillment.